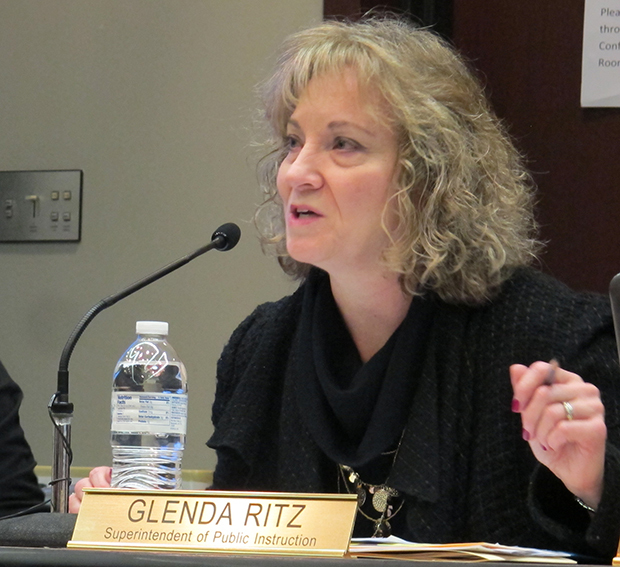 State superintendent Glenda Ritz chairs a meeting of the State Board of Education. 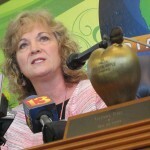 State superintendent Glenda Ritz says she wants to talk more about a set of nationally-crafted academic standards Indiana is already rolling out in some classrooms. But she doesn’t want to get rid of them. Lawmakers have been asking tough questions about the state’s adoption of the Common Core. Sen. Scott Schneider, R-Indianapolis, has filed a bill — which Ritz says she opposes — withdrawing Indiana from the consortium of 46 states that have joined the District of Columbia in adopting the standards. “Adopting the Common Core Standards was a significant step backward from the nationally recognized education standards Indiana previously had in English and math,” Schneider has said. 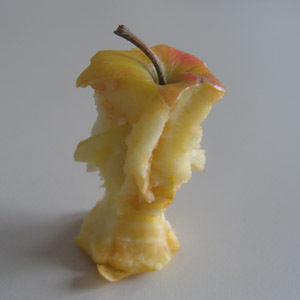 Core Questions: What Do You Want to Know About The Common Core Education Standards? But Senate Education Committee Chair Dennis Kruse, R-Auburn, says he’s working on a compromise on Schneider’s bill. While he says he hasn’t seen a draft of new bill language yet, Kruse says the new bill could maybe include statewide meetings on the Common Core, along with possible new hearings for the standards before the State Board of Education and Indiana Education Roundtable. Any decision on pulling out of the Common Core, Kruse says, would then come after those meetings. 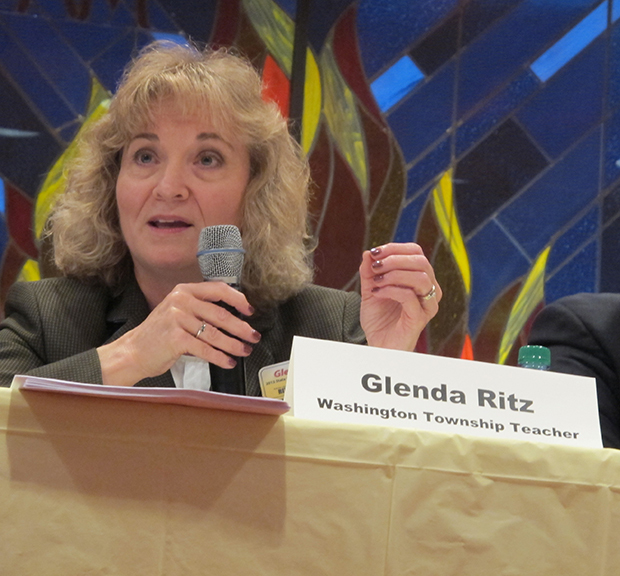 The idea, Kruse says, would be to follow Ritz’s lead and start a statewide conversation about the Common Core. If there’s a bill that’s actually going to say, ‘We don’t have Common Core, and you go back to the standards that you have in Indiana,’ I would not be in favor of that… I said that really clearly in the statement. I’m not taking positions on Common Core necessarily. In mathematics, we have to have some conversation about what we’re doing with standards and the assessments and the delivery system that we’re going to have in place. I’ve had many conversations with legislators on Common Core, making sure they have knowledge base. I know there was quite a bit of testimony on that. 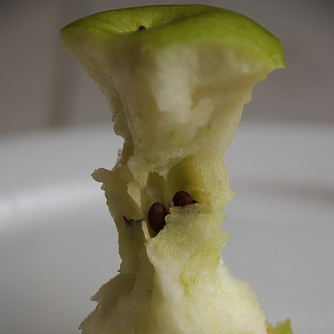 Basically, the [State] Board has already approved Common Core. We’ve already implemented K-1. 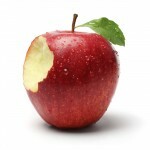 I know that everybody’s working towards implementation of Common Core. That does not change in any way, and I think that’s what the board was saying today. I think this is the third time they have taken some action regarding Common Core. The first is in 2010 when they adopted the standards. And then I believe just a few board meetings back they took another stance to stay they were in support of the Common Core. Now that the legislature has brought it up in a bill, I think they felt that they needed to re-emphasize their support for the Common Core and actually send a letter to the legislature showing that support. Each one of them voted on that. I abstained from voting. I’m a voting member of the board, but I’ve already given my statement. You heard comment from some of the board members made supporting my statement. I think what the real gist of everything was that the State Board of Education— it’s their purview to adopt standards. And the Common Core standards have been adopted. And until there are other standards to be adopted, the Common Core is in place. And I support that. We have a huge remediation problem in mathematics. 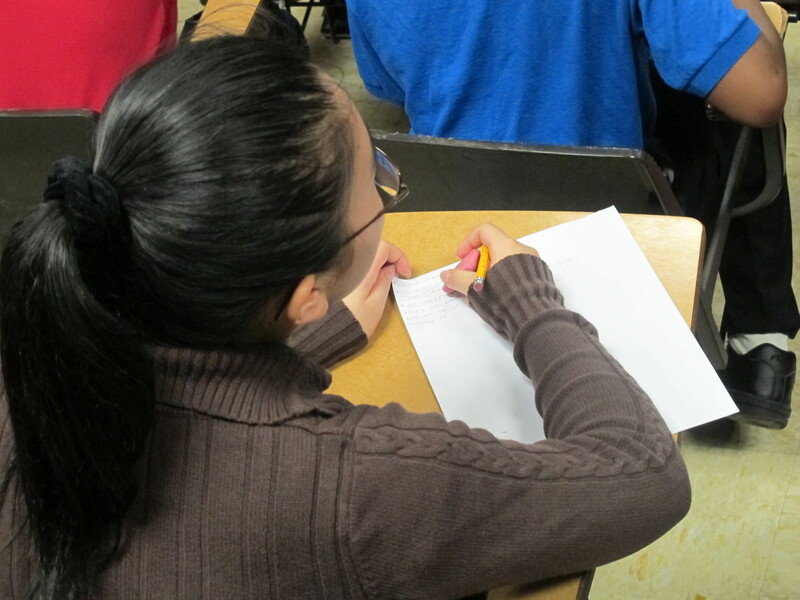 Our community colleges spend over $35 million remediating K-12 students in math. We know math standards need to be regarded at a very high level to get into many career technology jobs in today’s society, so we have to be sure that we’re getting it right. I think it’s time to just pause and keep going with the standards that have already been adopted and just pause and take a snapshot of math and where is it that we want to head, because we have to add assessments to this. I want to be sure that we’re on the right track. Just changing standards in mathematics doesn’t necessarily mean that we’re going to not have kids be remediated when they leave our K-12 system, and we really just need to have some dialogue about mathematics. Other Voices & ‘Core Questions’? We’ve been talking to education policy wonks, to parents who are leery of the standards, and to teachers on both sides of the debate. Do you have questions about the Common Core? Be sure to head over to our Core Questions topic page, send us an e-mail with the subject line “Core Questions” or tweet your queries to the handle @StateImpactIN. We’ll try to find the answers and share them here on StateImpact.